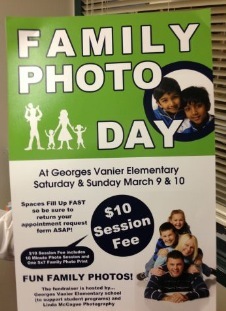 DON’T FORGET our upcoming FAMILY PHOTO DAYS coming up on Saturday, March 9th and Sunday, March 10th. There are still appointments available and the sitting fee is only $10 and includes a 5″x7″ photo. All proceeds go towards student equipment and activities. Please give our office a call to register: 604-596-1030. PARENTING CORNER: Helicopter Parents/ Attachment Parents- One in the Same? 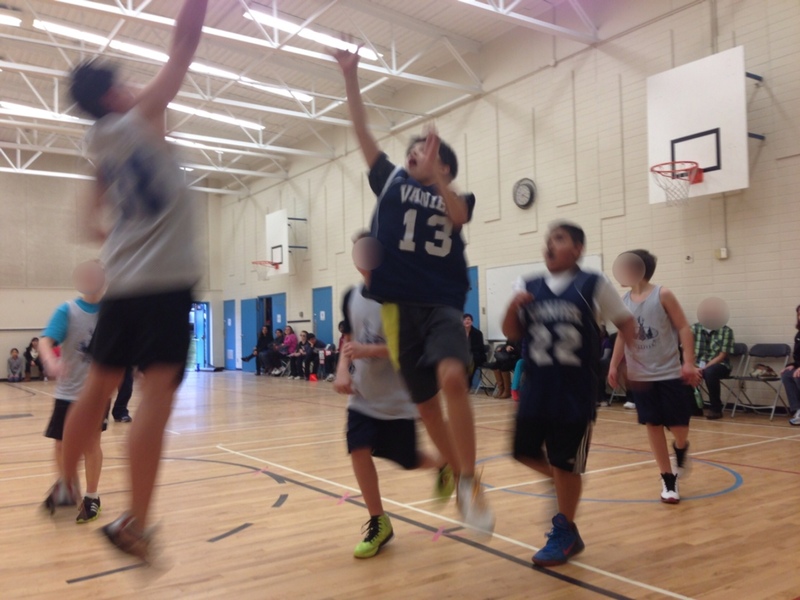 A successful basketball season recently concluded. 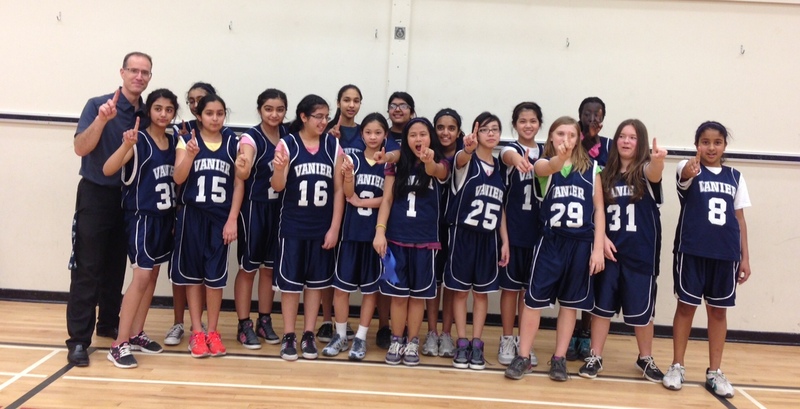 Our girls team hosted their playday on Monday, February 18th, going 4-0 while going 4-1 during the regular season. Well done, girls! Our boys hosted their competitive playday two days later on February 20, finishing with a record of 1-2, and 3-2 during the regular season. Records aside, we are most impressed with their learning and progress this season, as well as the sportsmanship demonstrated. 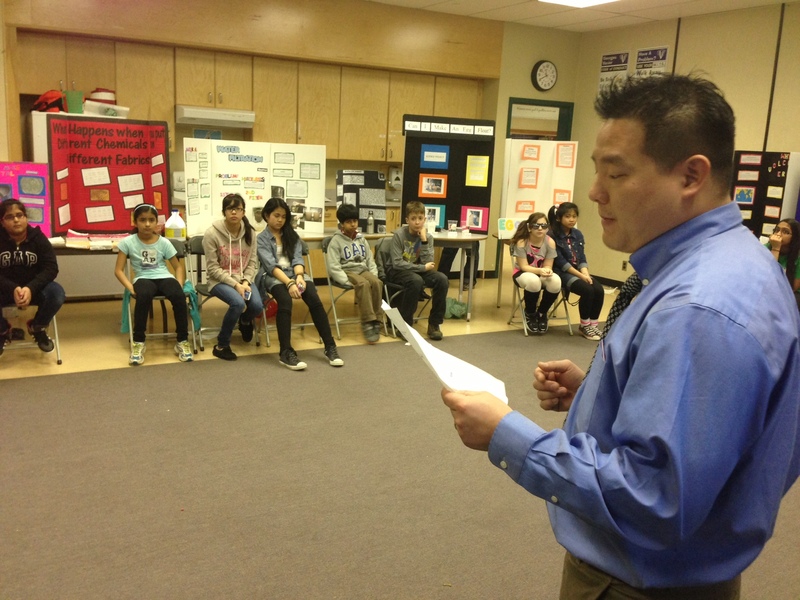 Our school Science Fair took place on Friday, February 22 from 8:45 to 11:45 am. Thank you to Surrey Principals Solomon Lee and Chris Baldry, as well as our own Mr. Dhaliwal, who assisted in judging our projects. Judge Solomon Lee addresses Vanier scientists. Cardboard and Tinfoil – Simran P.
Which food item forms mold faster? – Jyoti A. and Stephanie M.
Egg-cellent – Theresa H. and Blea Z. Scared Pepper – Harshveer S. and Arshdeep D.
The Moon – Gurcharan K.
Hockey Sticks – Keshav N. and Harjas K.
Liquids and Fruits – Zaeema S. and Ria S.
Coke versus Water – Roshni U. and Sahar G.
Hairtastic – Ruqaiyah H. and Marianne E.
Why do volcanos erupt? – Surya S.
Effect of Video Games on heart rate – Jorawar D.
Wash it away – Rohin C.
How can you use a battery? – Akash U. How to make crystals – Taniya K.
Effect of different chemicals on fabrics – Anmoal H.
Water Filtration – Desiree A. and Trisha M.
How batteries stay charged – Aryan C.
Can I make an egg float? – Hayden A. Energy Drinks – Akash A. and Harman S.
Bouncy Surfaces – Amanjot K. and Harveer D.
Tasty Water – Kye H.
Can you think about a time you were in a situation like this? What do you think that? The “attachment” in attachment parenting might make you envision having a baby Velcro-ed to your chest for the first two years of your child’s life (Velcro, of course, is just a stand-in for a really cool baby carrier). But don’t be fooled, that woman with the baby on her back is not a helicopter parent. Au contraire. The physical contact recommended in attachment parenting, especially carrying your baby in a sling, breast feeding and co-sleeping, are all methods for developing a loving, secure relationship between you and your child. 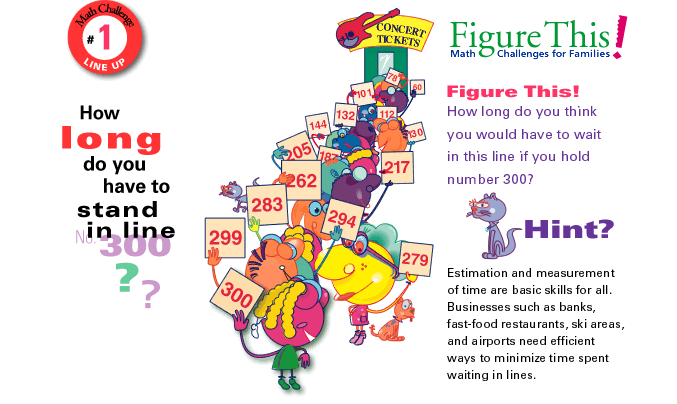 The aim is for your child to develop and grow with confidence. Helicopter parenting stay close to their children but this creates children with poor self-esteem. If you ever wondered if the saying, “Stick and stones may break my bones, but names will never hurt me” was true or not, think again! Talk to your children every day about how they treat others and about how others are treating them. Our kids need us! This entry was posted in Vanier News and tagged abvendramin, anti-bully, anti-bully day, athletics, attachment, attachment parent, attachment parents, attachment theory, basketball, communication, georges vanier, helicopter parent, helicopter parents, home school communication, math, math puzzlers, math puzzles, parenting, parenting involvement, parenting strategies, science, science fair, shane koyczan, summer vacation, to this day, vanier, vanier news, vaniernews, vendramin. Bookmark the permalink.